We all know that I am a massive sucker for multi-use products so when I heard about this little gem I couldn’t wait to try it! For some reason though, I kept postponing getting it and I quite frankly regret that because it literally transformed my life (little exaggeration wouldn’t hurt in this case haha) and I wish I had gotten it earlier! If you are not familiar with the concept of this product, it is basically a 100% Spring Water spray, which is derived from the Avene-las-Bains Spring Water in France. It is clinically proven that the Avene thermal spring water is beneficial for the skin. It soothes and softens the skin and restores its natural balance. It is also used to treat ‘serious dermatological conditions such as atopic, dermatitis, psoriasis and eczema’. This product is perfect for people with all skin types so if you have sensitive, acne-prone or oily skin – fear not, this would work lovely on you! :) The Avene Thermal Water also has a nice cooling effect and due to its low salt mineral content it doesn’t dry out my skin in the slightest. On the contrary actually – it has proven to be rather hydrating. The good thing about this Avene Spring Thermel Water is that it seriously could be used for SO many things and it works equally wonderful in each and every one of them! Here is a little list of the things I like to use it for: 1. After cleansing, before I put moisturizer on. This helps to inject some moisture into my skin and I just spray it, wait for about a minute and gently towel dry. Then I immediately follow up with moisturizer and my skin feels really soft and hydrated. 2. To set my makeup. After I’m done with my whole face of makeup I like to spray some of the water all over my entire face just to set my makeup and to help it look more natural and non-powdery / cakey. I cannot express how much of a difference I’ve noticed when I do that – it’s like magic. My face is not only super soft and smooth afterwards but my makeup stays in place for so much longer and what’s more – I look as if I don’t have any foundation / powder on! Kiss goodbye the nasty powdery finish we all experience sometimes! Oh and don’t worry - the product disperses a really fine mist so it won’t disturb your makeup at all. Just let the little drops evaporate and you’ll be good to go! 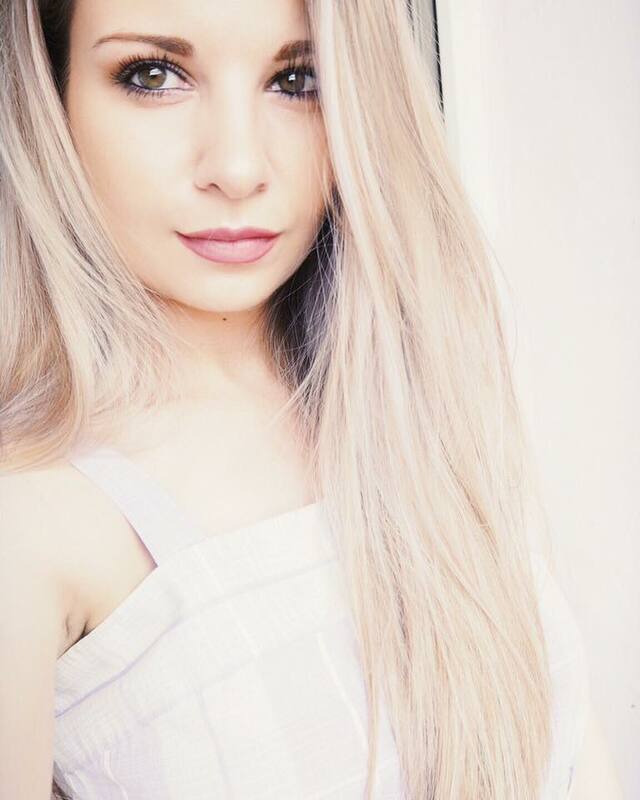 :) 3. After shaving / waxing / epilating. This is the time of the post when I tell you that I don’t know how I survived before I found this stuff! It seriously helps so so so much to sooth and calms the skin after hair removal and since using this I never experience bumps or irritation anymore, which is amazing! If you have super sensitive skin and you tend to get redness this is a must-have in my opinion! 4. To refresh. As I said earlier, this product has a nice cooling effect and I like to spray on some when I feel hot or when I need some pick-me-up after my workout or a sleepless night. It instantly refreshes me and gives me a nice boost, while making my skin look alive. 5. In case of sunburn. I recently had quite a serious sunburn experience and this little savior came to the rescue. It soothed my burning skin and I’ve noticed that it helped heal it faster than anything else I’ve tried. It hydrates the area really well and relieves the pain and the itchiness. 6. In case of a rash / bug bite. 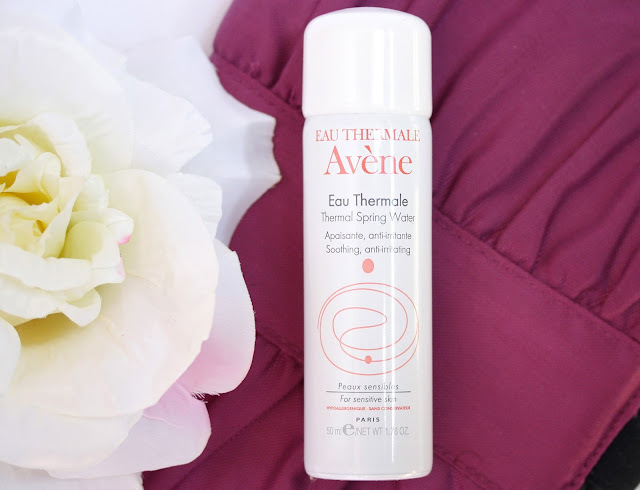 Mosquito bites are the worst and when I recently got attacked by some the Avene Thermal Spring Water helped a bunch. Again, when I sprayed some on the affected spots my skin felt soothed and the itchiness was gone! Brilliant! Have you tried this product before? How do you like it? Have you tried anything similar to this one? I adore this stuff so much so that I brought the 50ml 150ml and the 300ml so I'm never without one, I also use it after cleansing and before my moisturizer, I also love using when I'm hot and after shaving. I haven't used it to set my make-up but I will deffinatly try it out! the most amazing thing this product has done for me is, I really irratated one of my eyes and got foundation in it which hurt so bad! I sprayed the thermal water on a cotton pad and closed my eye and applied the cotton pad I left it on for about 1 minute and when I took it off all the redness and soreness had completely gone! It's a miracle product lol! I got this recently and love it! I also like to use it in between cleansing and moisturising. I love Avene products, especially the thermal water. I've discovered this product about 2 years ago and since that I keep on repurchasing it haha. Brilliant stuff! This product is definitely amazing ! Avene products are very good ! Lovely photos and this looks really good! This has been one of my favorites for a while now!! I always use it before my moisturizer and if I am at the beach! The bottle will be empty soon so I need to go buy some more! I love Avene! I don't know where I would be without my cold cream in the winter. I love the Vichy Thermal Water! It's so refreshing! yea i always saw this in the store but had no idea what to do with it. thanks for the post and information. Thanks for the review! It's always great to hear about products through other bloggers! Also you are so absolutely pretty! It sounds amazing! Great review! I haven't heard of this brand before, this sounds really great! I bloody love this stuff! So great for keeping makeup to stay put! This sounds great. Have seen so many people raving about it! I'm off on holiday in September so I think I might have to try some to take with me. I'm so glad I read this! 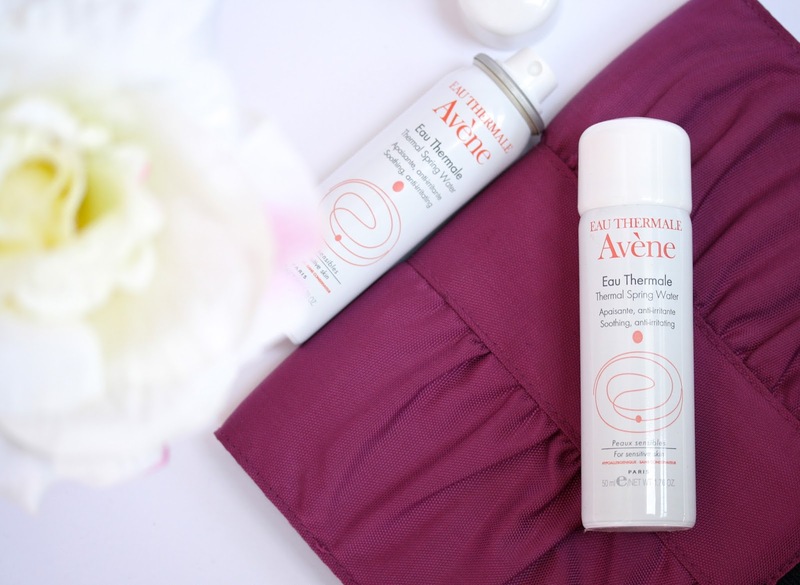 I also have the avene thermal water and find it so interesting reading about it and the endless things that you can do with it!